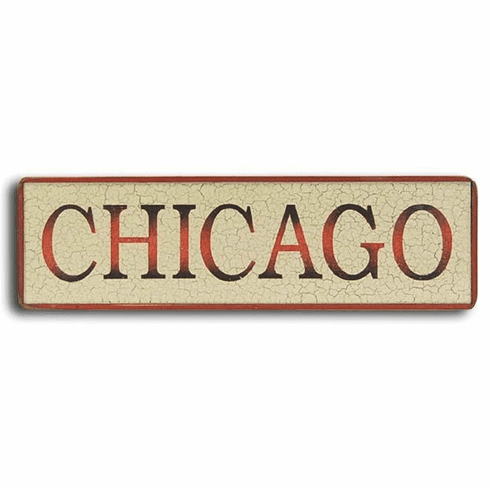 Personalize your home or office with this 6" City Sign. Each sign is hand-cut, hand-painted & stenciled and hand-finished to give that extra touch in giving it a true rustic look. Choose your color combination and number of letters to create your sign. Each letter is an additional $3.50 up to 18 letters. The board measures 6" x up to 26" depending on the length of the word.